If the right to a jury trial is sacred, as our Founding Fathers believed, then it should not be a means to an end, a tool, but an end in and of itself, like all precious things. Jury trials are vanishing. This is the case in both the criminal and civil fora. 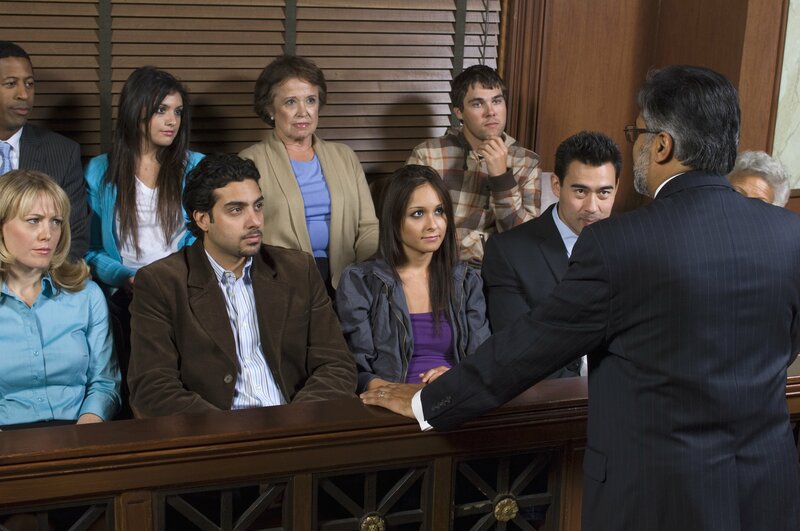 On the civil side, the American Board of Trial Advocates, whose members must have a certain level of experience with jury trials, struggles to find younger members, because young lawyers by and large are not trying jury trials. There are scores of litigation partners in large firms who have never tried a civil jury trial. The number of civil jury trials barely is more than 200 per year for the entire state.